I found this new magnifying light that is great tool to use to remove stitches. I am so excited about this light and I want to share it with you. I have used many different tools in the past for removing stitches, but this is the best tool to remove stitches that I have found. You can stand it on the floor and move it anyplace that you want or you can remove the extender bar and place it on your table right in front of you. Removing stitches is not a fun thing to do, but at times we all have to do it and you want to make the job as easy as possible and with less time. This tool makes it easy to use and see exactly what you are doing. It also helps to get a closer view to avoid creating holes in the fabric. The ones in the past that I have used, I had to clamp them to the table and they were not always convenient. 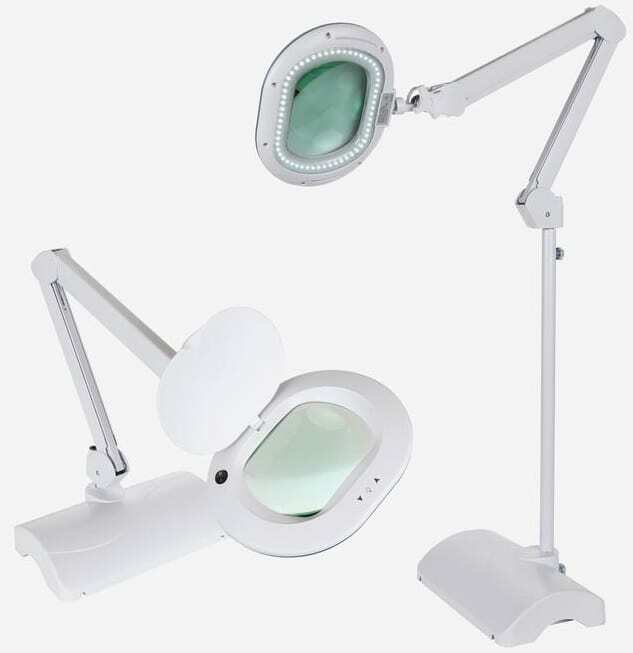 This one is much more convenient and it less intrusive than the standard fluorescent magnifying lamps to remove stitches. It has variable light intensity with 3 different settings. I found this to be very helpful. The magnification is 2.5 times and it made it very easy to see the stitches and remove them. Here are some pictures of David using the lamp. You can see him using the seam ripper as well as “Peggys” Stitch Eraser! Peggy and I became good friends a long time ago! They have many different styles to choose from, but this one is my favorite. It is the LightView XL Magnifying Glass Light: 2in1 Floor Standing to Table Lamp that sells for $75.99 with Free Shipping! It would make a great Christmas Present if you are lacking for ideas to pass along! I highly recommend it. It now has a permanent home in my workroom! I know that you will love it as much as I do. 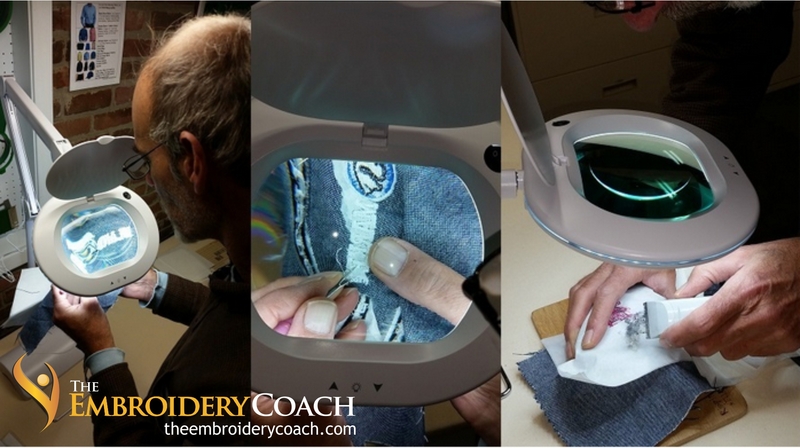 When David tested it out, he was very excited when he realized how easy it was to see the stitches and be able to remove the stitches without creating holes in the fabric. Click on the picture to view it full size. Using Computer Keyboard Shortcuts is a huge time saver. If you are like me, I spend a lot of time on my computer and every second of my day counts. I am either writing an article, creating a program, writing emails or working on a design for someone and I am very grateful for whatever time I can save. 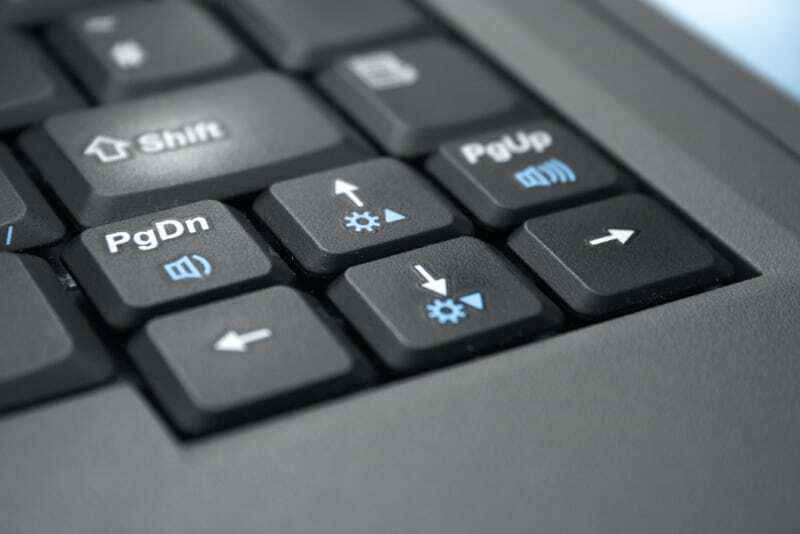 These Computer Keyboard shortcuts are helpful also if you find that your mouse does not seem to be working or if you are on a laptop with limited space and cannot use a mouse. 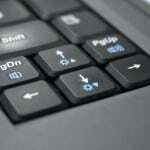 Here are eleven of the most commonly used Computer Keyboard Shortcuts for changing and editing text. My Favorite Computer Keyboard Shortcut! It is very common for me to have several windows open at the same time and I just want to find something simple on my desk top but I do not want to have to go through and close everything down in order to reach it. I just hit the Windows key + M and it instantly takes me back to my desk top. I find this such a huge timesaver! This is my favorite computer keyboard shortcut! If you have some favorite computer keyboard shortcuts that I do not have listed, please share it with us and I will expand my list to include it!